Summer is flying by, so time to get Abaco Scientist going again. 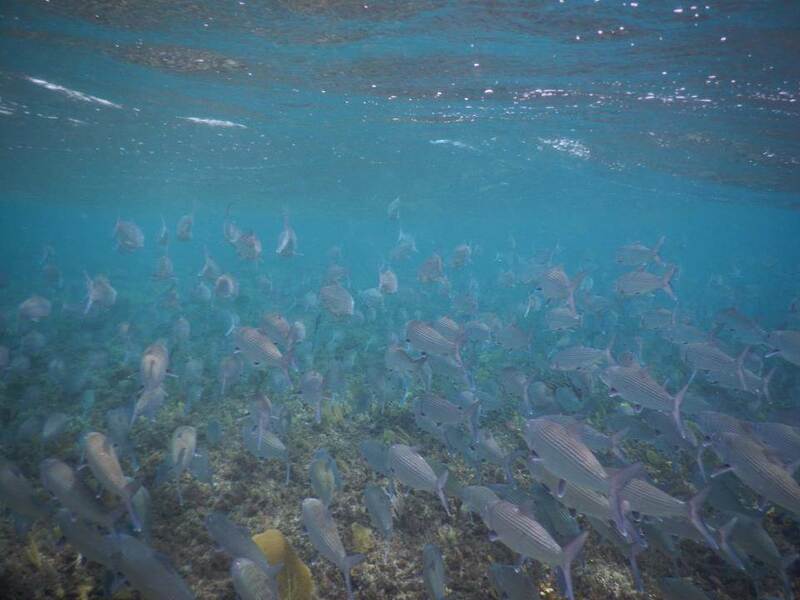 Here is an article on bonefish migrations from the spring I keep forgetting to post. I saw a spawning aggregation on Abaco and it was absolutely amazing. Lots more here soon. 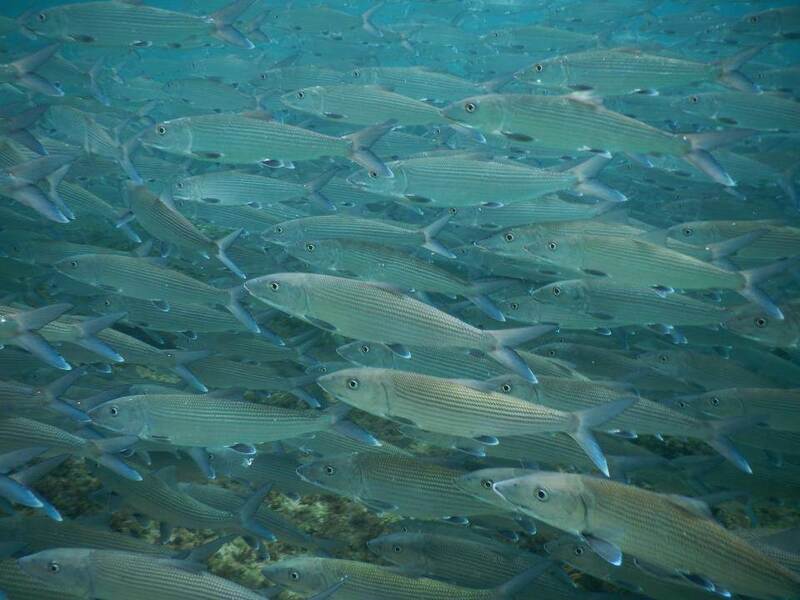 Scientists from Bonefish and Tarpon Trust recently found an undocumented pre-spawning bonefish aggregation off of Andros. 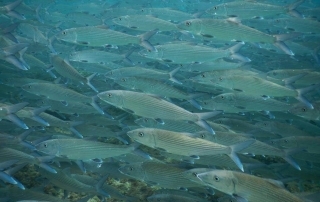 They estimated around 2,000 bonefish exhibiting pre-spawning behaviors such as gulping for air. Read more about their find here. Super reader Rob Koury asked about the $141 million dollar figure frequently cited regarding the bonefish fishery in The Bahamas. Here is a link to the original report back in 2010. Bonefish and Tarpon Trust recently had published a series of papers from their 5th international symposium (overview and paper list here). This paper is a summary of the state of bonefish, permit and tarpon management – very approachable. If you want other papers, let us know and we can track them down. Two new papers from CEI on recent bonefish research. 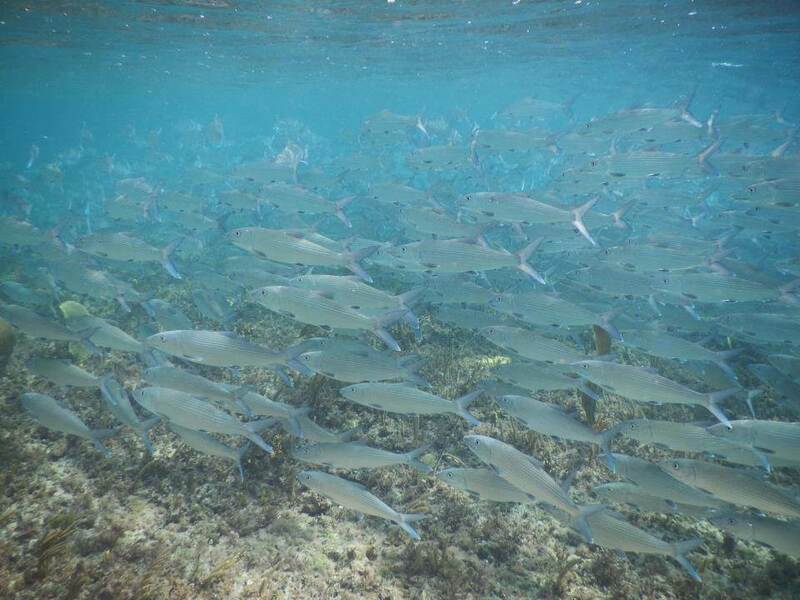 One is on movements around Grand Bahama (pdf here and popular press article here) and the second on how sun protection products affect released fish (pdf here and popular press article here).